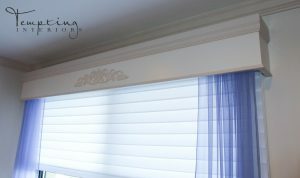 Tempting Interiors now offers custom made wood valances. These look gorgeous over any door or window and add a bit of charm and character. 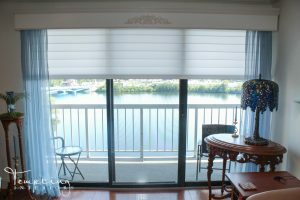 This is a versatile design choice and can be used in various spaces from traditional to contemporary.